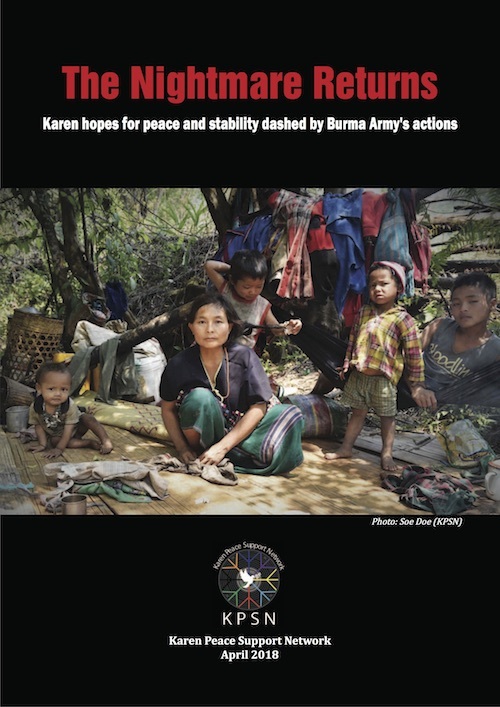 There are 262 individuals oppressed in Burma due to political activity. 36 are currently serving prison sentences, 57 are awaiting trial inside prison, 169 are awaiting trial outside prison. 38 anti-war protesters were arrested this month. Six land rights activists were also arrested….